The Friday 56 is a weekly meme hosted by Freda's Voice. Share a teaser from the 56th page or 56% of your book. He cut a mouthful of food and tasted it. "I told you. I was looking for you." Under other circumstances, that kind of answer would have been flattering, but my life wasn't normal , so I found it evasive. "I meant at the hospital." "I've been visiting an old friend." His tone remained even, but a sudden flatness came into his eyes. Thinking of his visit with Mrs. Mulligan, I frowned. 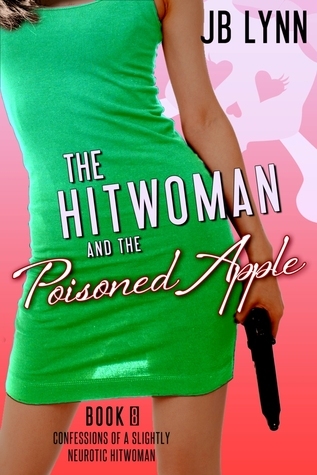 You know the holidays can be stressful and I will tell you right now that reading The Hitwoman and the Poisoned Apple by JB Lynn is a wonderful stress relief read. How do I know? Because a few weeks ago when I was waiting for the computer tech to make a backup of my laptop's data after being told they couldn't fix it I sat giggling over Maggie, God, DeeDee and poor pitiful Piss. So before you pull your hair out over all the holiday busyness, grab a copy of this book and give yourself a quiet few minutes of pure indulgence. While this is book 8 in The Hitwoman series, it isn't necessary to read them in order. There is enough recapping of past events to get any reader up to speed with the who, what, when, and where of this zany cast of characters. I'm also quite happy DeeDee got a lot of page time in this installment. I do love that dog. And I believe Maggie needed the unconditional love that only a dog can provide as she uncovers a lot of truths in The Hitwoman and the Poisoned Apple. She discovers some truths about Patrick, her murder mentor/possible love interest, but more importantly she discovers truth about herself. Our little Maggie is growing up. But that doesn't mean her animals still don't put her in some precariously hilarious situations. Now I must warn you that Lynn can be an evil author. She loves to tease her readers. To keep them guessing up to the very end, but she goes even further this time. *Spoiler Alert* highlight the text to read it: She leaves our heroine and her "psychic" sidekick best friend in probably peril. (Do I sound a little like the narrator at the end of a Batman episode? ).If that frustrates you, then pick up one of the other books in the series and wait a bit until The Hitwoman #9 comes out. Sounds like an entertaining series. If it distracted you from computer mayhem, then it must definitely be engrossing! 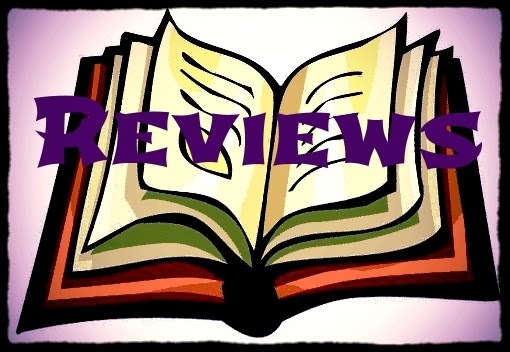 My Friday post features HIDE IN PLAIN SIGHT. This sounds fun and I could definitely use the stress relief! Thanks for the heads up about the series not needing to be read in order. My TBR is so massive at the moment that I'm reluctant to add an entire series but I can justify a book or two! Great cover art and I love the wording, "but a sudden flatness came into his eyes." Looks like a good one! I must look into this series--it sounds like fun. Thanks for sharing it and for visiting my blog. This definitely sounds like a book I'd like.